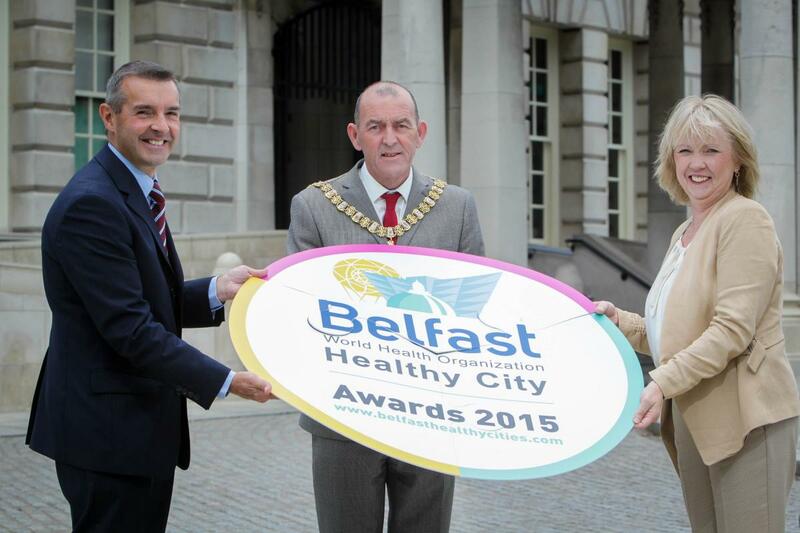 The WHO Belfast Healthy City Awards 2015 were launched by The Lord Mayor of Belfast, Cllr Arder Carson and presented by Deputy Mayor, Alderman Guy Spence. This award recognises a project that has significantly contributed to supporting good health through creating supportive and healthy places for people. Healthy Places focuses on how planning, transport and regeneration affect people’s lives, their health and wellbeing and how this shapes disadvantage and inequalities. This award recognises achievement in supporting healthy living; leisure and sporting activities including dance; active and healthy travel including cycling and walking initiatives; volunteering; and heritage and environmental programmes. Healthy Living focuses on initiatives that encourage and enable people of all ages to live healthier lives and actively participate in society. This award focuses on projects or initiatives that work directly with people to empower them to take control of improving their own health and wellbeing. Initiatives will demonstrate the application of active engagement processes to involve and retain participants. They will show how they make use of the assets that exist to improve health within the community and are likely to have involved collaboration or partnership approaches. 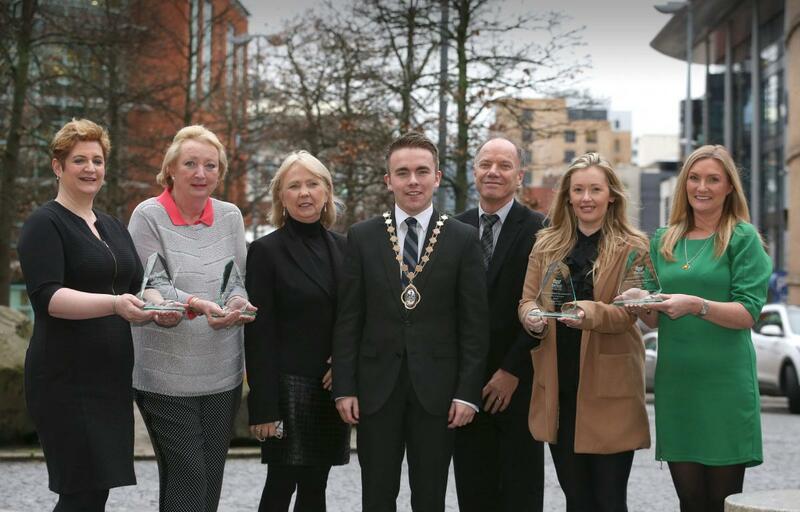 This award will highlighted programmes and activities that aim to tackle inequalities in the city including addressing issues such as: socio-economic deprivation; fuel poverty; food poverty the needs of vulnerable and marginalised groups; health promotion initiatives and tackling age or lifestyle related inequalities.